Can you find my business card? 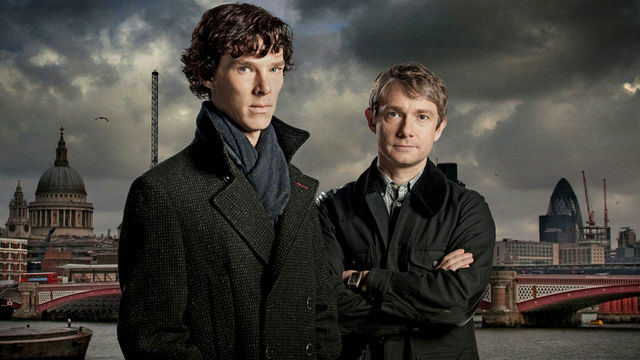 Also anyone excited for season 2 of BBC's SHERLOCK? I Love that show!